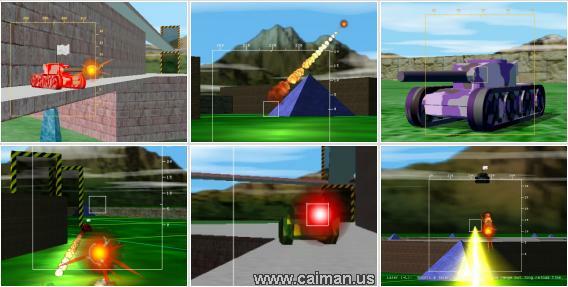 Caiman free games: BZFlag by Tim Riker (maintainer) & David Trowbridge. 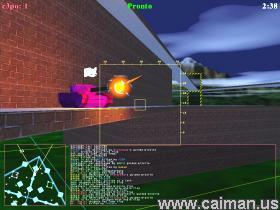 A wonderful 3D multiplatform tank battle game. The name BZFlag stands for Battle Zone capture Flag. 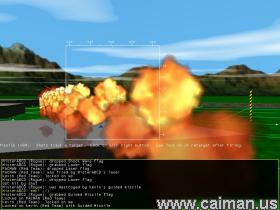 It runs on Irix, Linux, *BSD, Windows, Mac OS X and other platforms. Homepage of BZFlag.org (English) . Homepage of BZFlag on SourceForge.net (English) . Website of BZFlag.de (Deutsch (German)) . Website of BZFlag (Nederlands (Dutch)) .